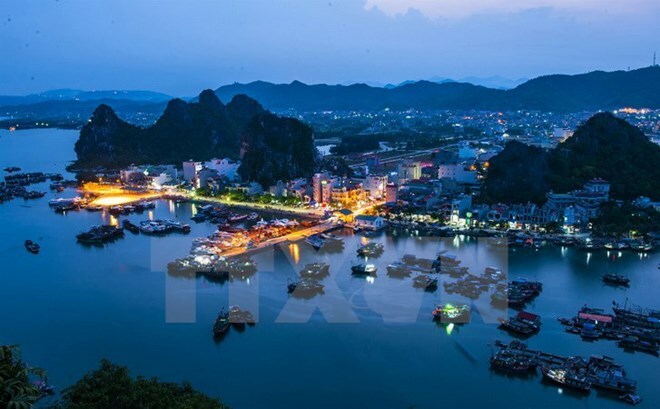 Quang Ninh (VNA) – The People’s Committee of the northern province of Quang Ninh has issued an instruction on the relocation of small industrial and handicraft facilities causing environmental pollution from residential areas. The move is necessary to realise the local target of developing small industry and handicrafts in a sustainable manner and ensure social welfare and environmental protection. It also aims to improve the quality of life for local residents and workers. The list of relocated facilities will be reviewed and completed before August 30. The province is building policies to support the production facilities to be relocated, to help them quickly stabilise production after moving.